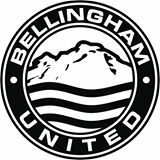 SEATTLE, WA— Seattle Stars FC, 2017 Champions of the Evergreen Premier League, are excited to announce that Seattle University Hall of Famer and former Seattle Sounder Santamaria Rivera has been hired as the Head Coach of the Men’s team. 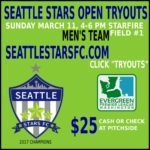 Rivera’s first function as new Stars gaffer will be to oversee the club’s open tryouts being held on Sunday March 11 at Starfire Sports Complex in Tukwila. 2017 EPLWA Champions Seattle Stars FC. 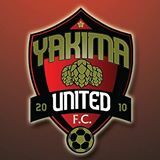 Rivera is well-known in Seattle soccer for his years with the Seattle University Redhawks, time spent with the Seattle Sounders in their United Soccer League years, and also for being a spokesperson for Golazo Energy Sports Drink. It was while with Golazo that Rivera was featured in a short film (watch it here, see the trailer above) about his life. 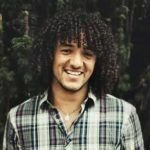 He’s currently a youth coach at Greater Seattle Surf. His Seattle U tenure included winning the 2004 National Title. He was inducted into the SU Hall of Fame in 2010. He’s also an accomplished DJ and aspiring music producer. Santamaria Rivera, DJ and music producer. Santamaria won’t have long to wait to start his new duties. On Sunday at 4 PM he’ll overlook the scene as players tryout to make the 2018 Seattle Stars FC roster. 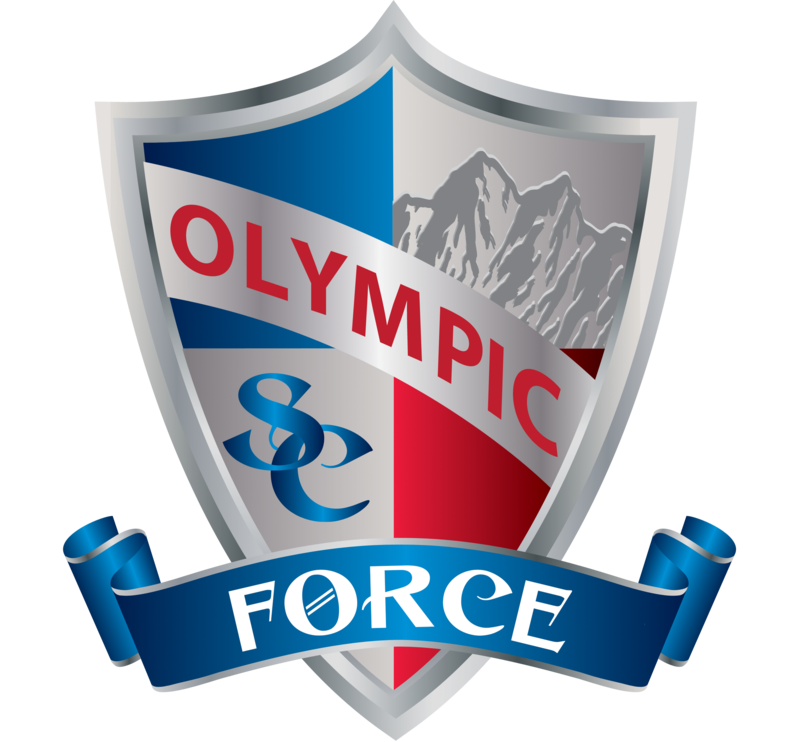 The Stars open defense of their 2017 Championship with an away contest May 12 in Kitsap County against the Olympic Force. 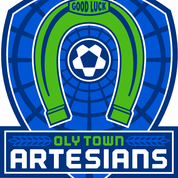 The Stars turn around the next day for a Sunday match at Oly Town FC. 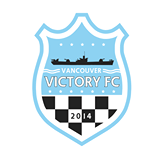 Seattle’s home opener comes on Saturday May 19 when the Stars host Vancouver Victory, who won the league in 2016. Here is your chance to be part of the 2017Evergreen Premier League Champions!